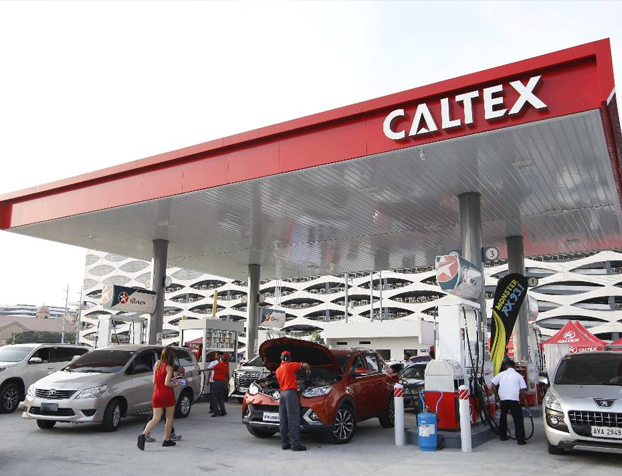 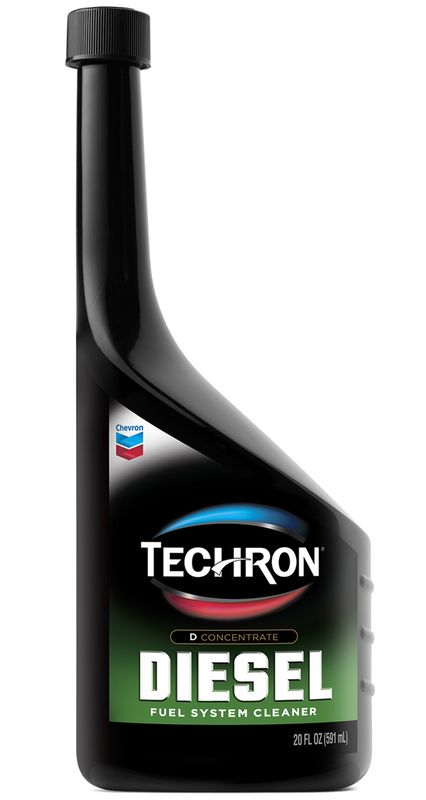 Caltex, marketed by Chevron Philippines Inc. (CPI), started by opening its 20th service station in the last six months. 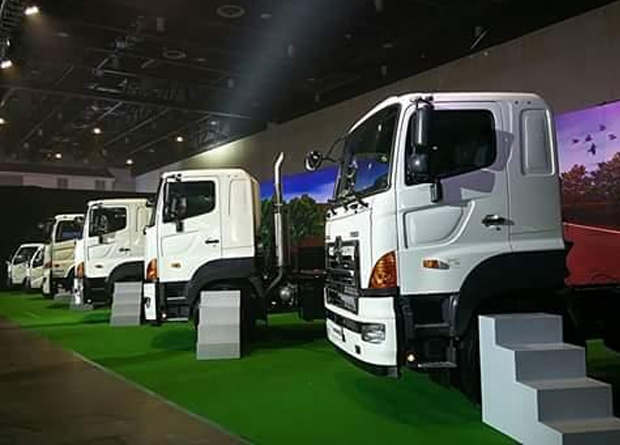 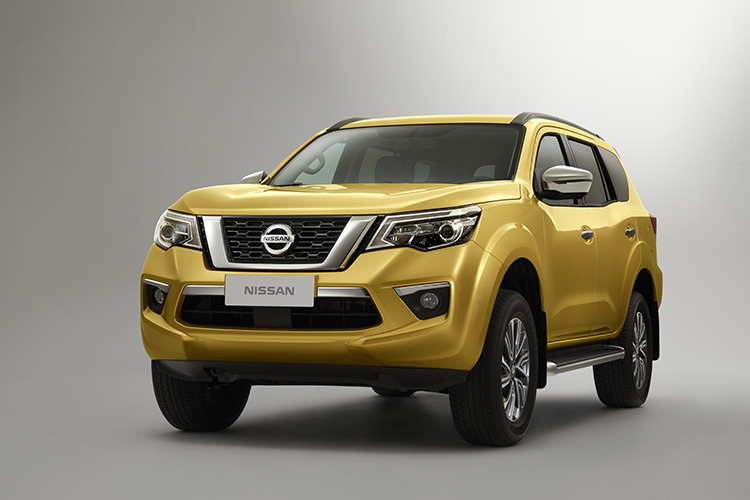 Nissan is touring the Philippines with the Nissan Mobility Tour, happening from February to March 2018 across four key cities. 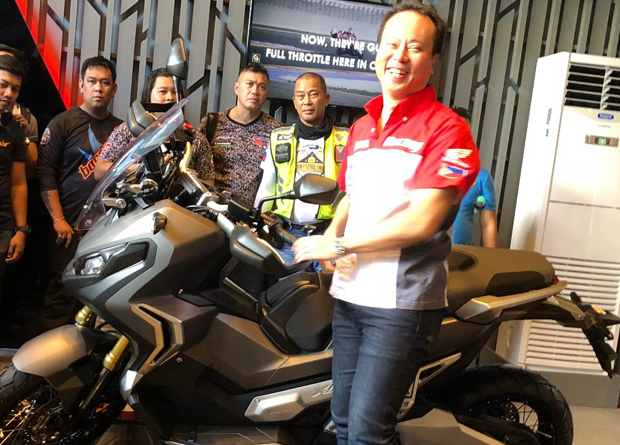 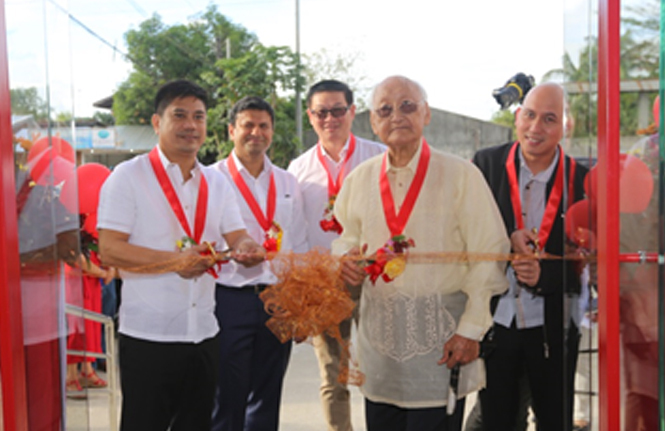 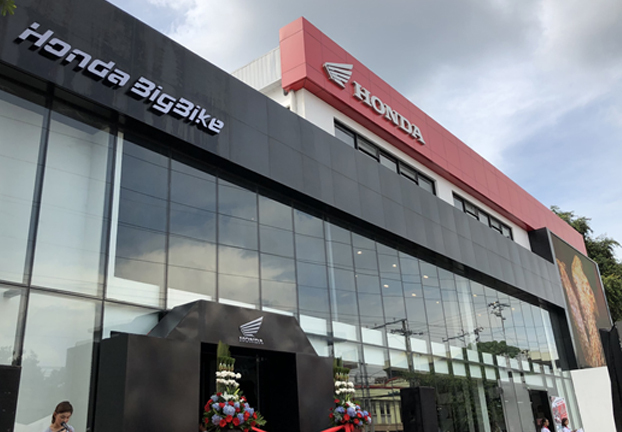 Honda Philippines Inc. (HPI) opened its Honda Big Bike Showroom to the public in its Flagship Shop at Lahug, Cebu City.